This is day 24 of my WordPress Developer Advent Calendar. 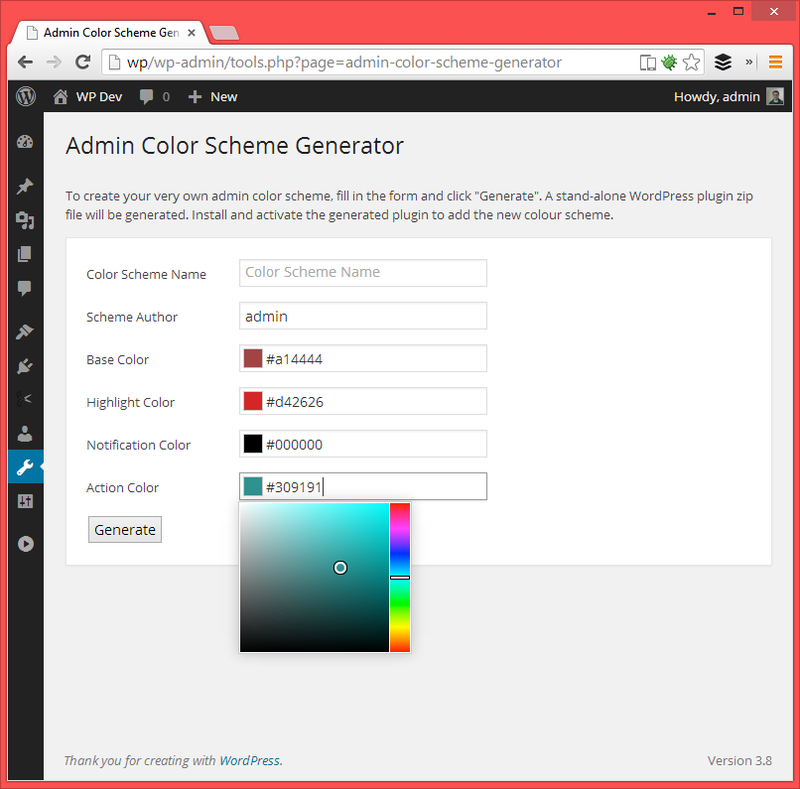 In yesterday’s post, WordPress Admin Color Scheme Generator, I mentioned that I borrowed some ideas and code from the underscores.me theme generator plugin. That plugin processes a source directory (the underscore theme files) and does text replacements in each file, and then adds them to a zip, which can then be downloaded. It works great, but it’s very specific to the underscore theme situation. I figured that the code and resulting logic could be extracted and made into a reusable PHP class, which can be used in different situations. Why Code A Reusable Class? So when I wrote the Admin Color Scheme Generator, I took a little bit of extra time on writing the WP_Zip_Generator class. 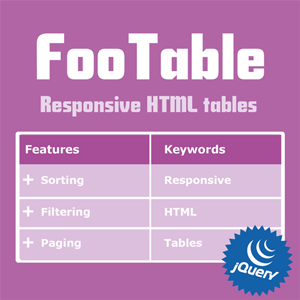 It turned into quite a useful little class, and I am hoping others will adopt it and use it within their projects or plugins. The WP Zip Generator automates a bunch of tasks related to creating a zip file that a user can download. The “source” directory is recursively iterated through and each file is processed. You can specify which files and directories to exclude from the final zip. When each file is processed, a regex replace is performed on the file contents using variables that you can specify. As you can see, there are lots of things you can change including the files to exclude, the name of the zip file, where the source directory is, and there are also a bunch of hooks where you can customize it for your unique situation. filename_filter - use this filter to change the filename of a file in the zip. file_contents_filter - use this filter to change the contents of a file in the zip. post_process_action - this action fires after all files in the source directory have been processed, so you can add extra files to the zip or remove existing files etc. If you generate zip files in WordPress, then give the class a spin, and contribute to make it better. Admin Color Schemes - add 8 new color schemes to your admin. HS Custom Admin Theme - a plugin to create your own custom color schemes. - seems to have been pulled from the repo! 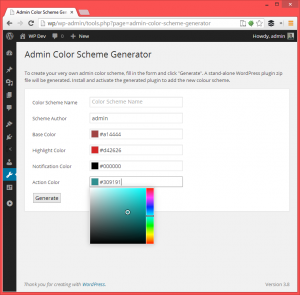 Create a Custom WordPress Admin Color Scheme - a post by my friend Matt who walks you through creating your own color scheme. So this got me thinking… wouldn’t it be cool if you could enter a few colors into a generator and it spits out a stand-alone WordPress plugin which contains the custom color scheme? Nothing more, nothing less. If you are a freelancer, this would be really cool, cause you can generate a personalized color scheme plugin for an individual customer. Well, I built it! And it’s a WordPress plugin too. 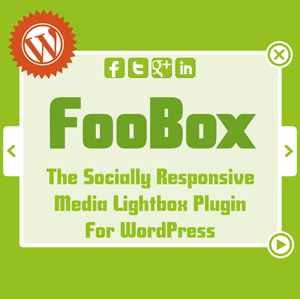 So this plugin generates other plugins. 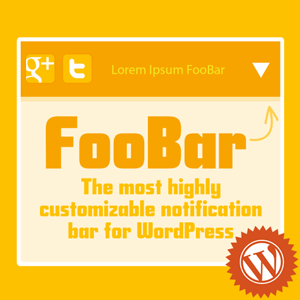 I have installed it on my blog and you can test it out right here, right now! The code for the plugin is on Github, so take a look and contribute if you feel like it. I also borrowed a lot from the underscores.me generator code, but more about that in my next post. 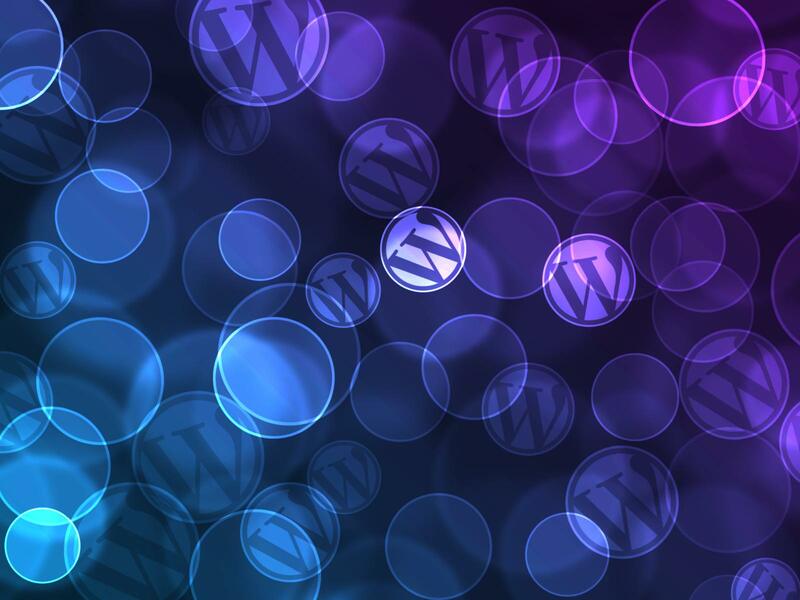 This is day 22 of my WordPress Developer Advent Calendar. I really liked these ideas, and after finding the Boostrap IconPicker plugin and the very similar Bootstrap Icon Picker, I thought it would be fun to create a clone, but utilizing the Dashicons icon font instead. Together, the 2 files are less than 8KB. And that is unminified, which is very small indeed. And as you can see in the code above, the CSS file is dependent on ‘dashicons’ so that will automatically include the stylesheets needed to view the dashicons font. I included a very simple plugin example in the repo. All you need to do download the whole repo as a zip, and install it like you would any other plugin. A new settings page called “Dashicons Picker Example” will be available where you can play with the icon picker.